CASA of Titus, Camp and Morris Counties is a nonprofit organization whose purpose is to provide trained volunteer advocates for abused or neglected children involved in the legal systems of Titus, Camp, Morris Counties in Texas, with the goal of achieving a permanent living arrangement for each child which will serve that child’s best interest. CASA of Titus, Camp and Morris Counties will endeavor to provide trained volunteer advocates in all dependent/neglect-foster care cases assigned by the courts. CASA of Titus, Camp and Morris Counties is part of a national volunteer movement that began in 1977 when Judge David Soukup in Seattle decided he needed to know more about the children whose lives were in his hands. His solution was to ask community volunteers to act as a “voice in court” for abused and neglected children. 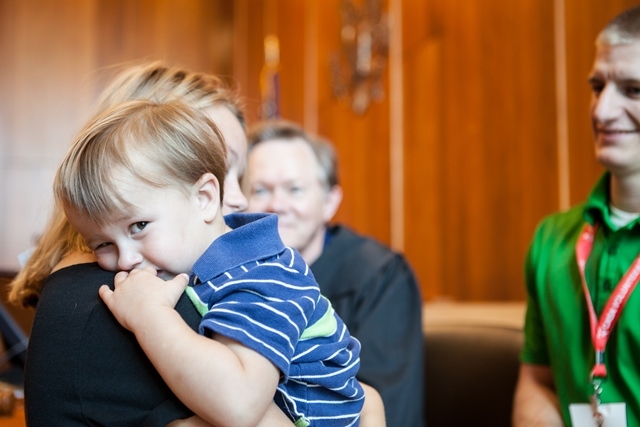 These Court Appointed Special Advocate® (CASAs) provided him with the detailed information he needed to safeguard the children’s best interests and ensure that they were placed in safe, permanent homes as quickly as possible. The program was so successful that it was copied around the nation. The first CASA program established in Texas was Dallas CASA in 1980. Today, the CASA movement has evolved into one of the largest volunteer organizations in the country with over 1,000 CASA programs nationwide. In Texas, there are 72 local CASA programs with more than 7,600 volunteers serving over 23,600 foster children in 211 counties. CASA of Titus, Camp and Morris Counties is a 501(c)3 nonprofit organization governed by a volunteer board of directors. CASA of Titus, Camp and Morris Counties is a member of the National and Texas CASA Associations. There are over 1,000 CASA programs nationwide and 72 CASA programs in the state of Texas.